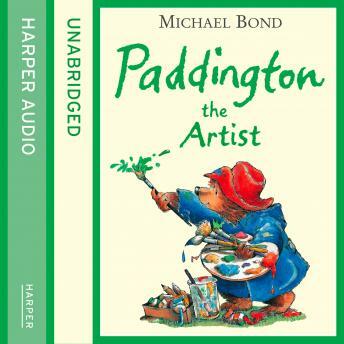 After attending an Outside Exhibition, Paddington is inspired to take up painting himself. He gets busy with his own paints and holds his own exhibition, but is discouraged by the problems of self portraiture - forgetting what he looks like in the mirror! Then a mystery art collector buys up his entire works. This is just the boost he needs, and he's soon busily trying his first family portrait!